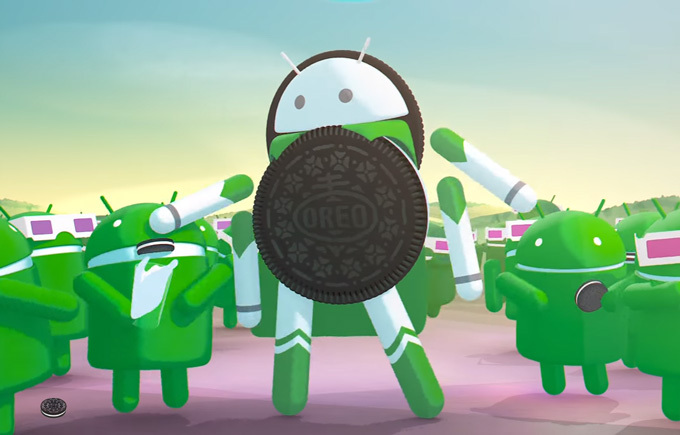 Android Oreo: Does It Taste Good? 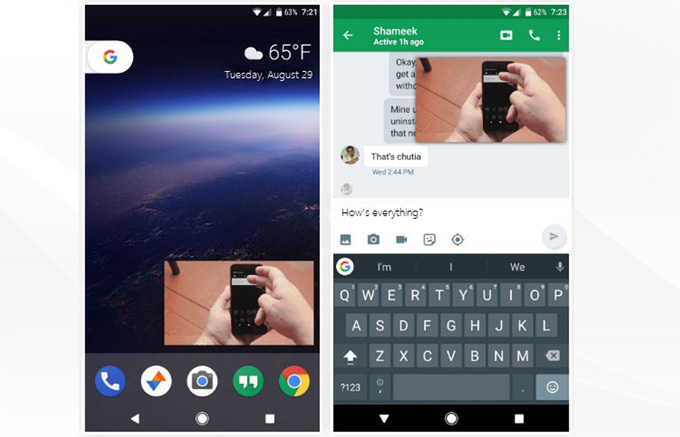 In 2016, Android Nougat was released and most of the Android users got very excited with its new features. 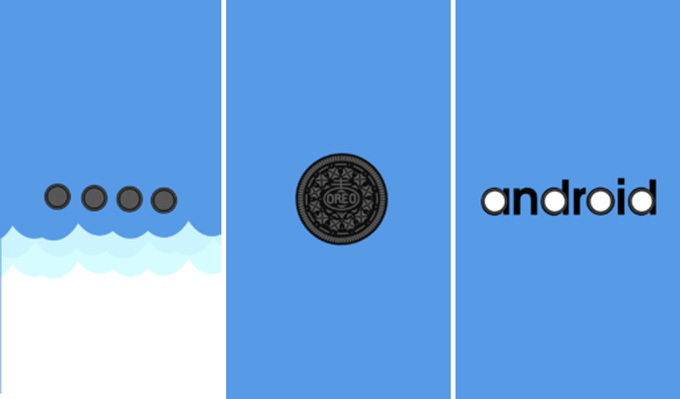 This year, Android Oreo will be released. Actually, Google Pixel and Nexus users already have the chance to experience it. However, there is no exact date when the OS will be available for a third-party handset. Surely, you as an Android user will also be interested in what’s new in Android O. You might be wondering how good it will be and how reliable it is compared to the previous version or even compared to its competitor – iOS. The guide below will help you learn the new features that you will be experiencing with the new update of the Android OS. The picture in picture mode is a minor feature of the Android 8.0 yet it will be very helpful in case you do multitasking on your device. The main role of this feature is to make a supported app remain active over another separate app. For instance, if you are watching a YouTube video and you want to send a text message or open another app, then this feature makes a difference. You can finally watch a video simultaneously while doing other tasks. Just simply press the home button and the YouTube video will shrink into a movable window, allowing you to open anything else in the meantime. As we all know, phone booting time depends on the hardware. However, Google will ensure users that Android Oreo will reduce the booting time, making the startup of the system faster. In fact, it is not only the OS that becomes faster but also the loading and starting of the apps installed on it. As much as we want to save battery, there are still cases where apps running in the background take too much of the device’s battery life. However, the new Android version gives you a brilliant change in this issue. It actually limits active apps in the background so that you can save the power of your phone. Normally, you get to read notifications with the pull-down-notification of the screen. 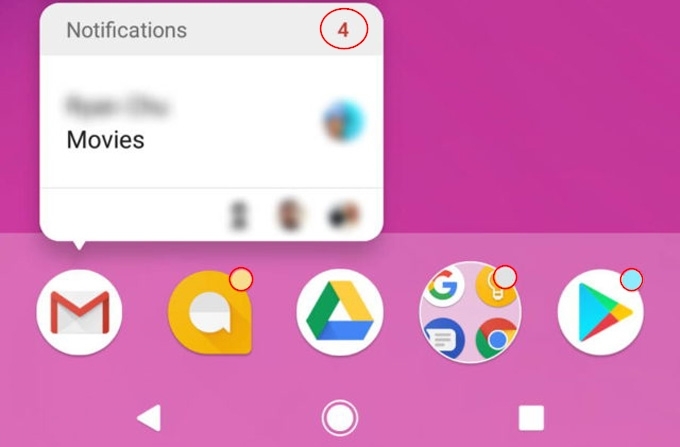 With Android 8.0, you will see a dot on top of the app icon in case you have a new message or new notification from a certain app. 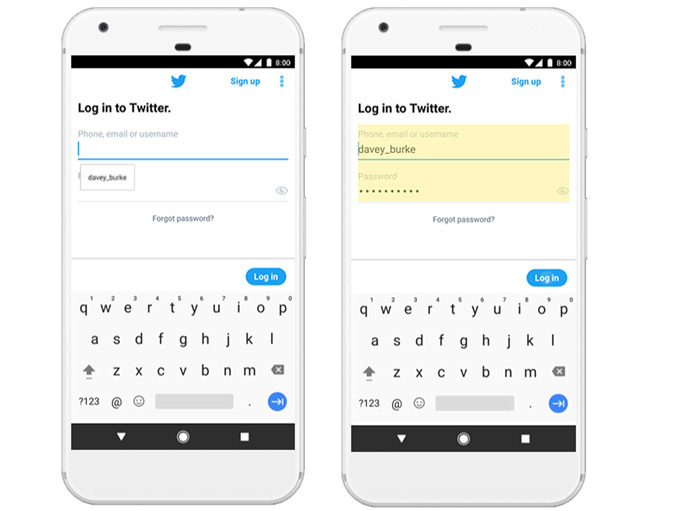 Typing username and passwords on the same device all over again seem to be a little annoying. With the auto-fill feature of Android Oreo, you’ll get to fill up things like username and password by just clicking on the fill button. As you may notice, this is applicable to Chrome on the desktop but Google carried it to Chrome mobile. Sometimes, we struggle in the copying of phone numbers, email addresses or phrases we want to use. Select all might seem to be easy, as it is to some degree difficult to locate the exact words or numbers you want to copy. However, with the new Android update, you will gain a better copy-paste performance. 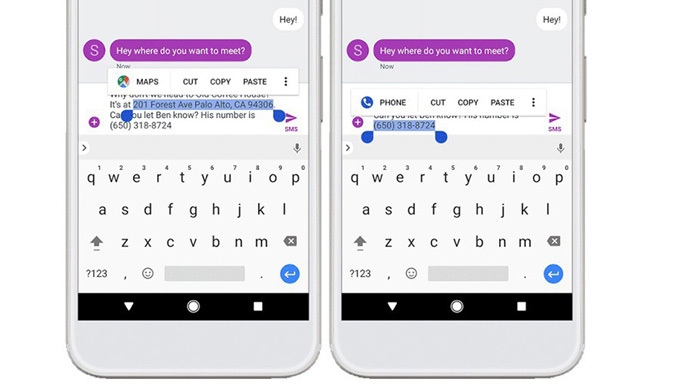 Just simply do a long press or double tap on the phrase or phone number that you want to copy, then you can paste it elsewhere. In addition to that, the system will open the dialer in case you tab a phone number. Last but not least, Android Oreo provides great new emoticons. 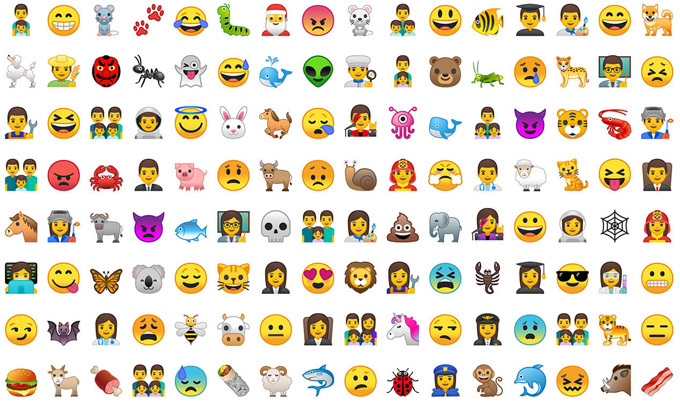 As you see on your device, emojis appear to be gumdrop-like icons. But with the new Android Oreo features, it includes round emojis just like that on the iOS. However, this comes with new icons like starstruck, fairy, giraffe, throwing up, wizard and more, which make it more appealing. Those are some of the new features that you will see in the new Android 8.0. You may be excited to try them out. However, before you update your device (when the official version of this OS is available), it is recommended that you back up your files first because we do not know what will happen as there may be bugs of the current version. You can use Apowersoft Phone manager to easily transfer videos and photos and back up your files. With this app, you’ll have an easy access to your phone files using your computer. Just install it on your computer and phone, and then launch it. Connect your device to your computer via USB cable or WiFi. Once connected, go to “Tools” and simply click on “Backup” to save your phone files onto your computer.